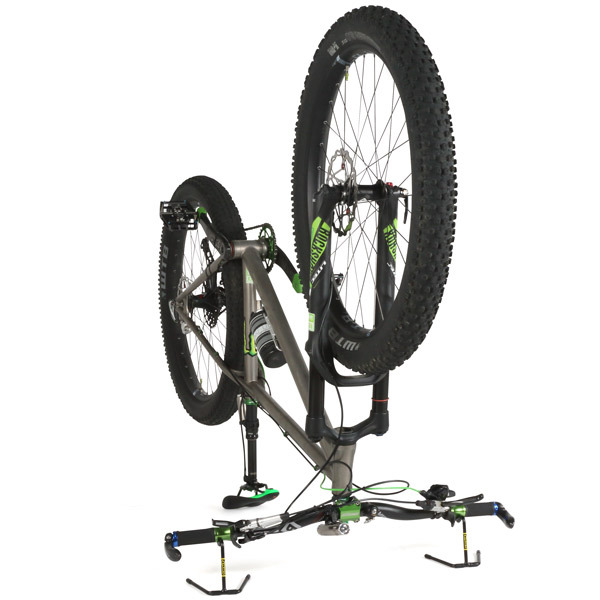 - Convenient stand allows the bicycle to be set upside down for maintenance. interference of lights and cycle computers. 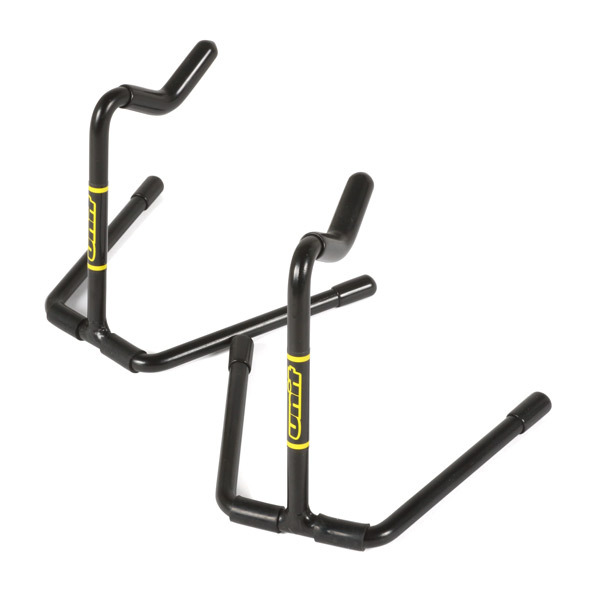 - Fits road bikes (held by bracket). 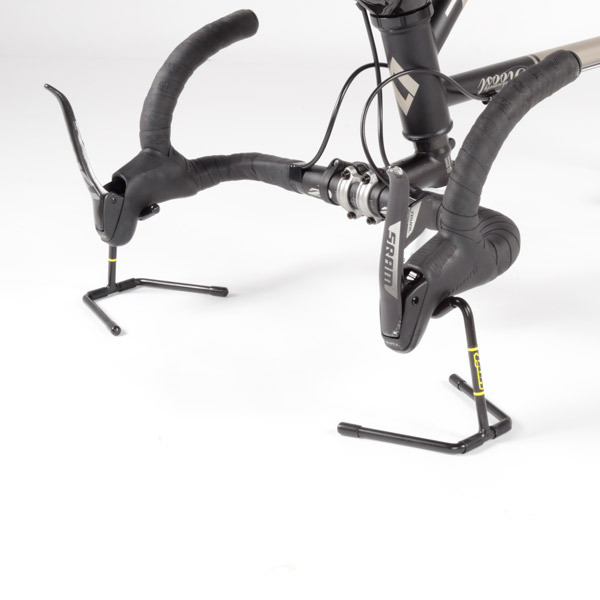 - Resin coating and rubber cover to prevent scratching of the cycle.